Does your laptop seem more like Clark Kent than Superman? Whether your notebook is a few years old or brand-new, hardware upgrades and software tweaks can add functions or enhance its capabilities. Here are 15 tricks to give your laptop superpowers. Just start the Eyetwig tool (for Mac or PC) to turn your head movements into mouse controls. When was the last time you used your laptop's Webcam? Instead of letting the camera languish, try any of several software tools that can turn it into an input device. Though some of these apps are intended for people with physical impairments, anyone can use them to boost a laptop's controls. For instance, the Windows tool Camspace is pitched at gamers, but you can configure it for any application. It identifies objects in the Webcam's video feed and uses your movements to control the mouse and keyboard. 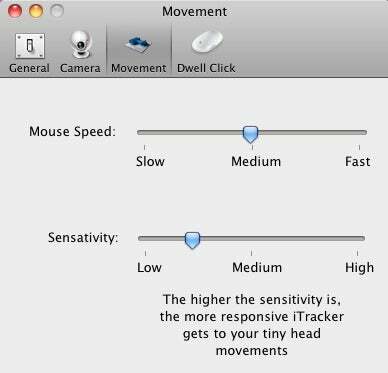 Eyetwig, a Windows and Mac OS X utility, translates head movements into mouse control, letting you point and click without touching anything. In StrokeIt you can configure motions to trigger actions in any application. On certain laptops, multitouch gestures instantly activate commands. 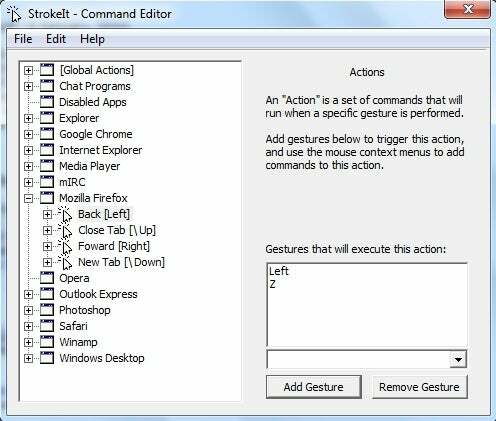 You can use motions with any touchpad or mouse, however--just install StrokeIt to script specific mouse movements to activate commands. For example, you could hold the right mouse button and make a “Z” shape to go back a page in Firefox. Take that, multitouch! Protect your laptop. Your hardware is valuable, and your data can be priceless. What if you could summon a lost or stolen laptop back to you? You can, with recovery software that tracks your missing laptop’s location when it's online; typically such apps also give you the option to destroy your notebook's data remotely. Computrace LoJack for Laptops handles these tasks with its service for PCs and Macs. Some computers can load its tools into the BIOS, too, so if the thieves reformat your disk, the laptop can still send out its call for help. Right-click a track in MP3tunes to stream it live or download it to your laptop. Don’t bother trying to merge your desktop media files with those of your laptop. Instead, sync or stream the files online. MP3tunes focuses on this ability. 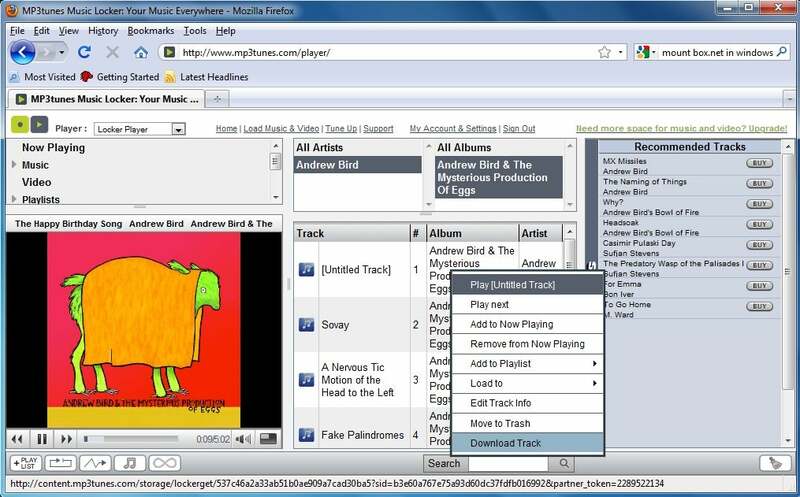 Like many music services, MP3tunes can sync your original files to its servers and then stream them to your laptop through a Web browser or another application. You can even access your media on a Logitech Squeezebox music player, a TiVo, and other stand-alone devices. 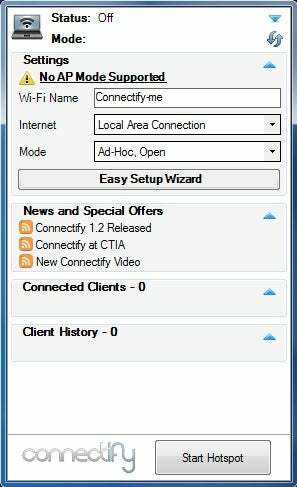 To get going in Connectify, make a few configurations and then click Start Hotspot. Though Windows' ICS tool works, it can be a chore to configure. You can’t use it to share a Wi-Fi network with other devices, either--if, say, you paid for hotel Wi-Fi service for your laptop and you want to connect an iPad too, you're out of luck. Try Connectify for simpler setup, as well as the ability to share an incoming Wi-Fi connection over a new Wi-Fi network. How big is your hard drive? 500GB? 1TB? Make it infinite with online storage. The best tools mount on your desktop just as any local or network drive does. You have many choices, and you might already be paying for one option; check with your ISP or Web host to see if you can access storage space as part of your service. If you want to add more room with no practical limits, try Jungle Disk. You pay only for what you use, instead of selecting and keeping a set size. Your Dropbox space appears just as any other network storage does. Dropbox syncs your files across different systems, but one of its exceptional functions helps to connect people. Suppose you shoot some great pictures while your family is on vacation. 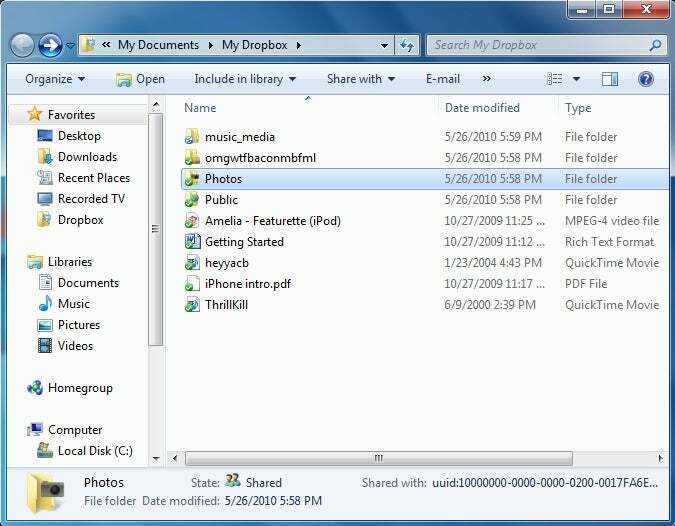 If you have your laptop on the trip too, you can send those image files through a shared Dropbox folder to a parent or friend anywhere. Simply copy new images into the folder on your machine, and the pictures magically appear within that folder on the other person's PC or Mac.